B goes solo to Masbate! When was the last time you did something for the first time? Me? Last March 16, 2017. Not that I haven’t traveled alone before, but this time, it was my very first time to ride on a plane, sleep on a hotel room, talk to strangers on my own. I was thrilled when I saw last December 2016 that Cebu Pacific Airline now caters flight to Masbate with unbelievable ticket price. I got mine from Manila-Masbate for P1,642.56 and Masbate-Manila for P349.88 ONLY. Not that I have in mind to travel solo, i asked some friends but they doesn’t seem interested. Recommended by the cowboys that I’ve met, I stayed for 5 nights at Balay Valencia. My Masbate Solo Trip was an eye opener. This is the place where I’ve learned more about myself, and I found someone – kidding! I found myself here. 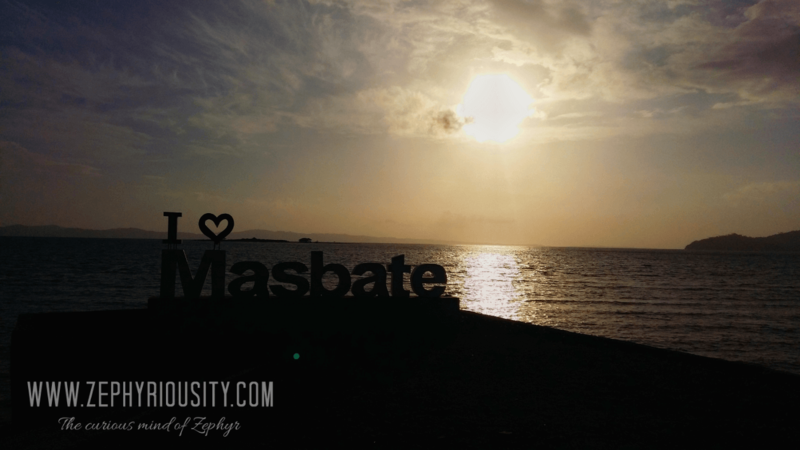 Tune in for more posts about Masbate! Your first big solo trip is always such a mile stone! Sounds like you made the most of your time and are enjoying life! Thank you @susanna! Have a happy travels as well it was a big step. will follow a new adventure soon. Do you know why it’s called the City of Hearts? I’m intrigued by that as it sounds unique & like there’s a story behind it! By the way, your visit to the reef conservation sounds pretty cool – would love that!! Hi @disqus_fhcTxEpCbI:disqus it was one of the many nicknames that the province has given. And i think, that suits Masbate well. I will post about the Reef sanctuary soon. Thank you!